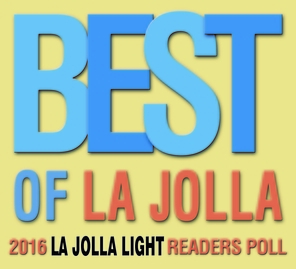 Voted Best Pilates Studio in La Jolla! The Marla Bingham Studio is La Jolla's studio of choice for high quality instruction in equipment-based Pilates and in the GYROTONIC EXPANSION SYSTEM®. The Pilates method and the GYROTONIC® method offer the exciting prospect of transforming your body, of a better performance at work and in sports, and the overall benefit of a better health. Offering individualized one on one programs with Certified Instructors, the Marla Bingham Studio also offers Pilates group Reformer classes for the more experienced. Contact us at (858) 454 1244 and experience a new approach to body conditioning for men and women!